It’s #MysteryWeek. Do tell, why do you like to read mysteries? And, if you’re looking for a mystery to read, several of mine are available for a mere 99¢. 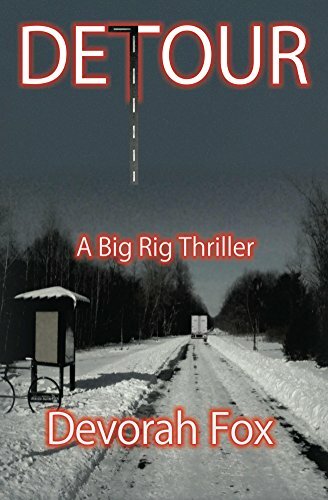 Try Detour, A Big Rig Thriller. 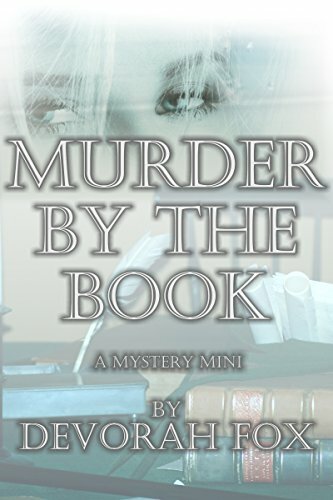 Or, Murder by the Book, a Mystery Mini. This entry was posted in arts&crafts, read and tagged arts&crafts, events, mystery, read. Bookmark the permalink. It’s been a while since I read a good mystery. Maybe it’s time for another. I find reading them more relaxing than writing them. Coming up with plots that will keep readers guessing is hard work. I like trying to figure out who done it before I reach the end of the book. From my definitely unscientific informal poll, apparently most mystery readers agree with you. I like reading mysteries for the twists and turns and all the clues that get sprinkled, like seeing if I can guess it before the end! Thank you. I’m finding most mystery readers like to do a little sleuthing of my own. Me, I’m too lazy. I’m happy to have all the questions answered in the reveal at the end.